Effective Home Remedy for Warts Removal! Skin disease is one of major problem of individuals. Having skin disorder can lead to unhappy life. 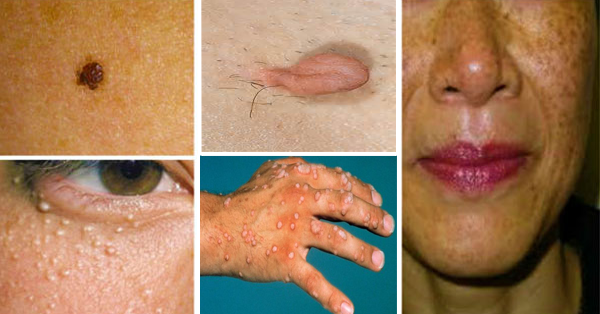 There are different kinds of skin problems such as warts, skin tags, moles, age spores and blackheads. These skin problems can cause to infection if not treated well. But did you know that there are some home remedies for removing warts? Here are some tips on how to get rid of them. All you need is to put one teaspoon of raw honey to the warts and cover it with clean cloth for over 24 hours. 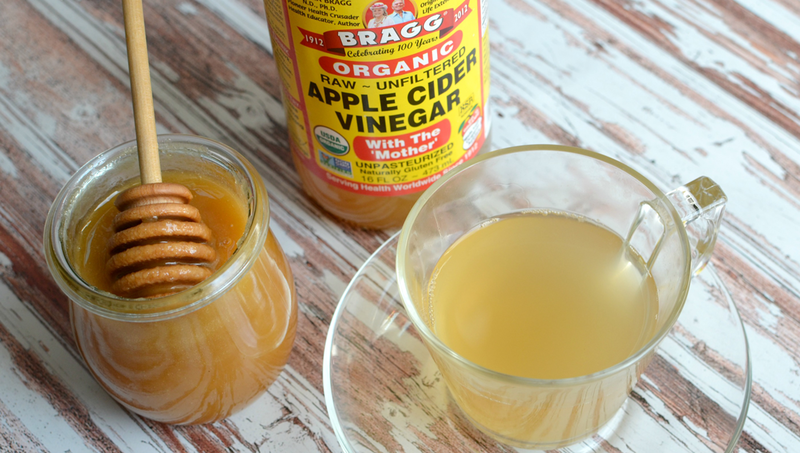 Another home treatment is using the apple cider vinegar. Wash the affected area before applying the apple cider to the warts using cotton ball. Then cover it with a bandage. Do it several week to see the development of your skin. You can also use banana to remove warts. 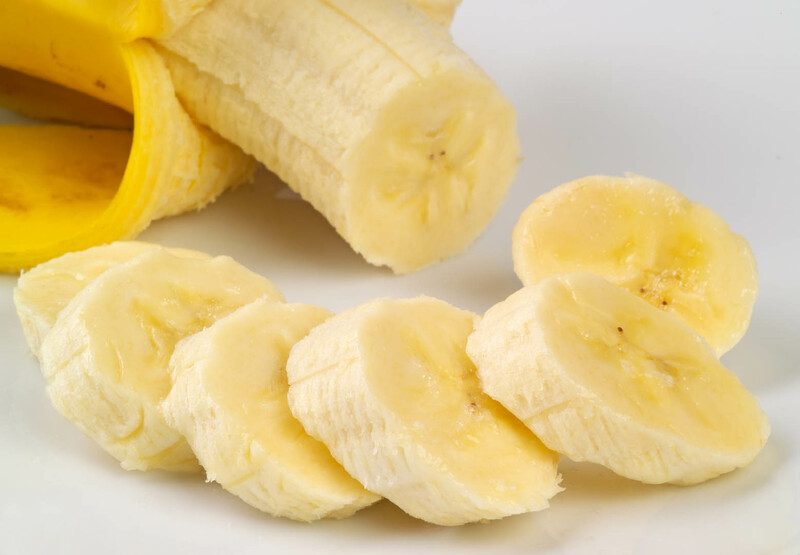 Rub the inner part of banana peel to the warts and eventually will remove the warts. 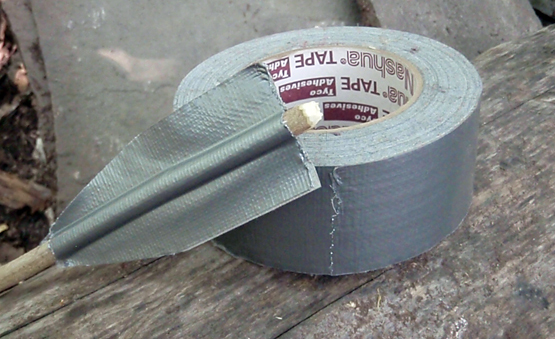 Duct tape therapy is also can be another remedy for warts. Put the duct tape in the affected area for six days. Replace it constantly if necessary. Garlic can also be applied to the warts for this to remove. 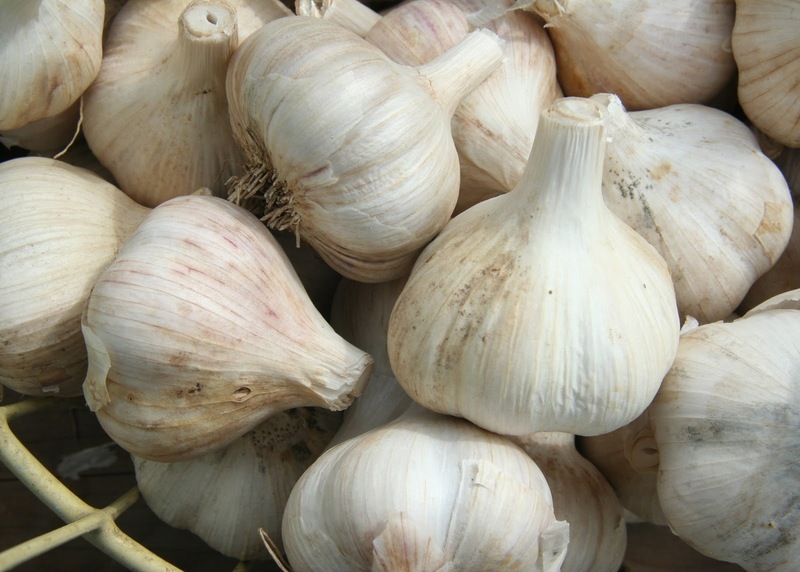 Mash the garlic and rub it to the warts and repeat it twice a day. Try these simple tips to have a beautiful and warts free skin.